I grew up in a home without any books. I was always encouraged to pursue my interests, but when it came to reading, I had no idea where to start. When I discovered the library in my elementary school, it was a free for all, and I will never forget my first encounter with a librarian. Today she would be known as a media specialist, but back in the 80s she was a sweet, patient, bun-wearing librarian. Throughout my teens and into adulthood I really honed my book suggestion skills. I pride myself on choosing books that I think the individual will relate to, as well as choosing books based on what kind of message they might need in their lives at the time. Years ago I had a friend who was in a horrible car accident and almost didn’t make it. Her life was going down a dangerous path, and the accident had been a wake-up call. While she was recovering in the hospital I brought her The Alchemist to read (which holds the record for my all-time most suggested book.) She later told me that the book completely changed her life. When the rise of the subscription box began, so did my anticipation. I was so excited at the possibility to have things hand selected for me and delivered to my door. 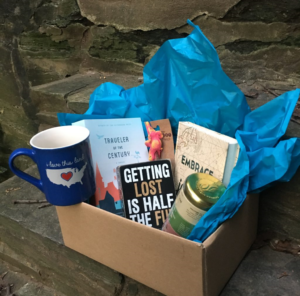 I tried out book box after book box, but while I loved getting a fun package in the mail, I found that I couldn’t really relate to the books and bookish things that they were sending me. The boxes were well curated and thoughtful, however they were almost always YA focused. I love a good YA book (have you read Caraval?! ), but I also know that there are many avid readers of adult fiction. 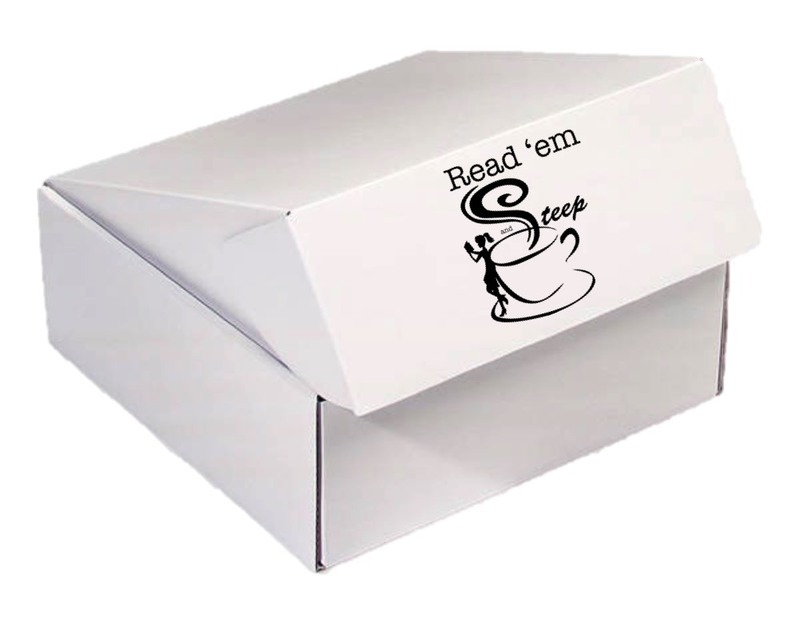 I envisioned a subscription box that included independently published books that you wouldn’t find showcased at a major book store or library, written by, for and about diverse people. I also recognized that as a librarian I had a unique opportunity to reach a large group of people who shared my bookish interests and who are passionate about serving the community both locally and globally. While working as a community outreach librarian I began to learn about developing and launching a successful startup from the high school students that our program supported! I read books related to healthcare startups such as The Lean Startup, and developed a similar business model based on the principles of reduced cost and affordability, quality, accessibility, network leveraging, and giving back. So Read ‘em and Steep was born. Every month my team of bibliomaniacs and I will choose a theme that is related to current events, popular culture or holidays, and we will build a custom box around that theme. 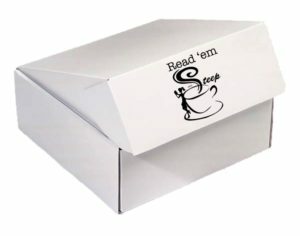 Each box will include one or more independently published adult fiction book, unique or exclusive tea or coffee, and 3-5 bookish items that follow the month’s theme. The swag will be sourced from small businesses and will often be handmade and always unique. There will be many purchase options ranging from a one month gift box to a monthly recurring . A portion of the proceeds will go to Room to Read, an amazing charity that actively supports literacy and works to remove barriers to learning in developing countries. The Kickstarter for Read ‘em and Steep successfully completed March 30, 2017 and soon I hope to open up subscriptions for all. Jada is a graduate of the University of North Carolina at Greensboro with a Masters in Library and Information Science. 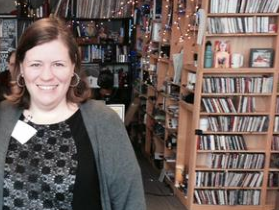 She also holds a Bachelor’s Degree in History with a specialization in ancient Near East history. Jada started her non-traditional library career at the FDA working on a STEAM outreach program for high school students. She currently works in public affairs and analytics. 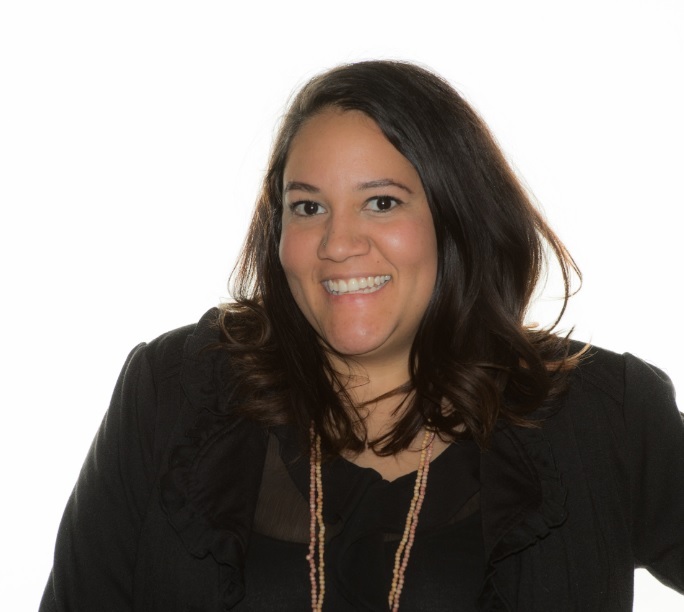 She has a background in archives, records management, and data management and has worked in education, outreach, and project management. 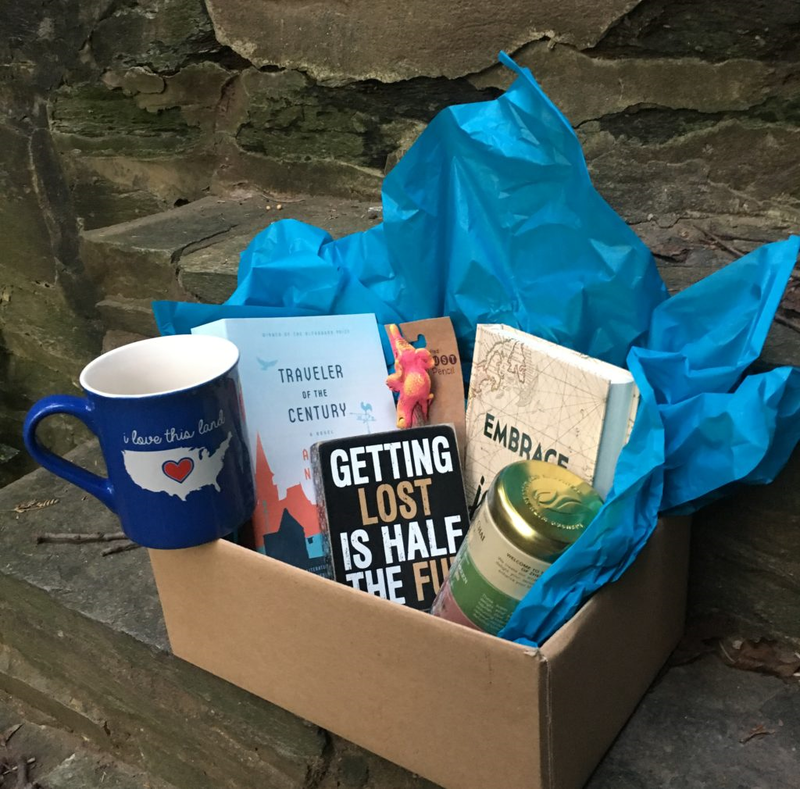 She has recently launched a book subscription box startup company which will deliver independently published adult fiction by diverse authors and bookish goods, and supports an amazing organization that strives for literacy for all. She has lived in rural China and loves to travel internationally.